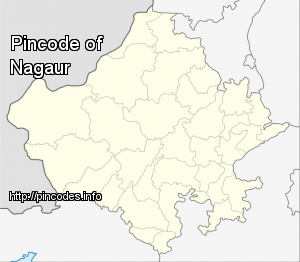 Nagaur (Nāgaur) is a city in the state of Rajasthan in India. It is the administrative headquarters of Nagaur District. The Nagaur city lies about midway between Jodhpur and Bikaner. Ramcharan Bohra became the first MP to have received the highest number of votes across the country.